I have taught compositing skills to aspiring commercial photographers and retouchers at two Melbourne Universities for a number of years. 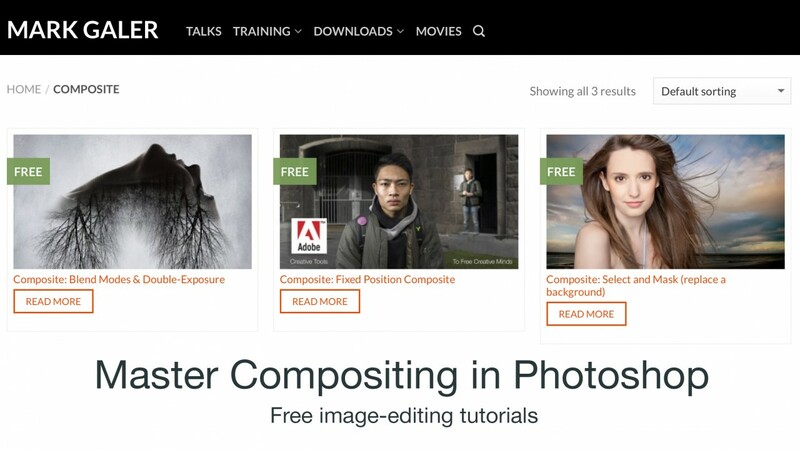 The basic Photoshop compositing skills, that form the foundation skills for all other projects, can be taught over the course of just three projects. 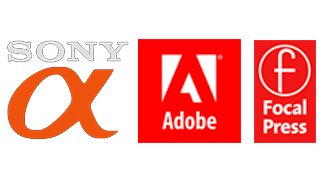 These projects are designed to teach a non-destructive compositing workflow that focuses on the importance of presenting images ‘appropriate’ for compositing to Photoshop, so that the resulting streamlined workflows deliver high-quality results with the minimum amount of post-production editing. The order I recommend you tackle the projects are the Fixed Position and Blend Mode projects first, followed by the Select and Mask project last. If you want to take your skills to the next level you should be looking for tutorials that tackle shadows, reflections while retaining realistic perspective, depth-of-field and quality of lighting. Just click on the link below to access the three tutorials. This entry was posted in Announcements, Learn, Photoshop, Post-Production, Tips and Techniques and tagged composite, compositing, edit, photoshop, post.